Any new leased units get One Month of Free Rent with any paid month (subject to availability - good on any size unit, climate controlled or ambient)! 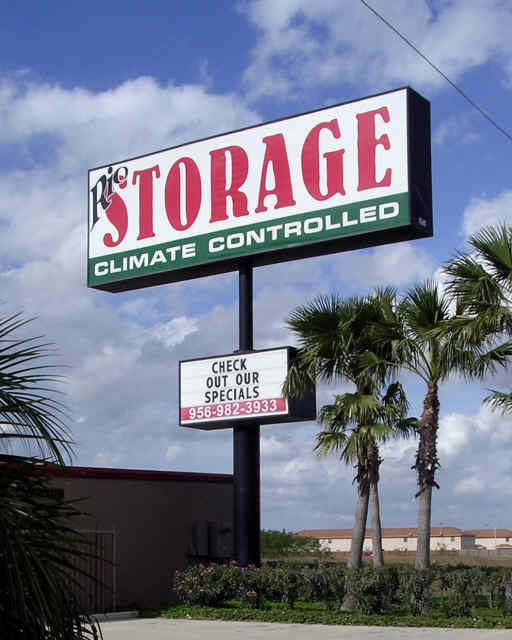 Rio Storage offers auto, boat, camper and RV parking along with ambient and climate controlled storage units with two locations in Harlingen, Texas and one location in Brownsville, Texas. Our climate-controlled space helps protect your sensitive equipment, belongings and valuables from damage by extreme hot or cold temperatures. We try to keep these units between 60 degrees in the winter and 80 degrees in the summer. With these features, your belongings will be protected against any rapid change of external temperatures. At Rio Storage, we make renting easy and affordable. Rio Storage offers several different renting and payment plans.